Gracious Modern Suites in a 15th Century Palazzo on the Grand Canal in Venice. 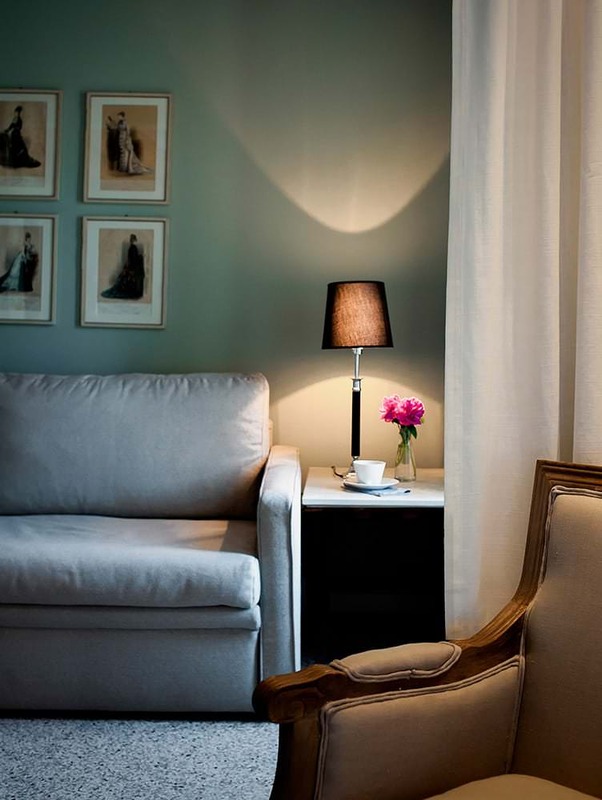 Set in a 15th century palazzo on the Grand Canal, positioned in a quiet and lovely part of the Santa Croce district, Cima Rosa is the perfect mix of elegance and warmth; classic-contemporary rooms and exceptional service from a welcoming team of passionate locals. As you step off the narrow side street, past the private entrance into the statue lined courtyard, the magical experience of living in a private Venetian palazzo begins. Let us guide you to your very best Venetian experience. A place where long golden afternoons reflect off the pastel facades of the grand palazzos that line this enchanted waterway, where time is still and the architectural excellence of our ancestors is witnessed. For romance, this is the perfect backdrop.